The freedom that Bare boat charter brings is priceless, no commitment to expense of marina fees or maintenance costs and you don’t get any depreciation on your assest. You don’t have any guilt of not using the boat, especially when the family don’t want to go out or its wet and windy. You get all the pro’s of boat ownership without all the hassle of boat ownership! With the average boat being used for only 20 days per year, but with the all the upfront costs or monthly costs associated with boat ownership, why wouldn’t you bare boat charter? With the typical cost of boat ownership being over £5000* per year, taking into account insurance, mooring and servicing, you could enjoy up to 18 days chartering for the cost of just running a boat per year, and thats even without the depreciation on your £50,000 capital to purchase the boat in the first place. If you Choose to bare boat charter with Ocean Sports Tuition you don’t even need to clean or fuel the boat, as we take care of this for you, all you need to do is arrive and drive. With a range of boats available and the flexibility to be able to move our boats to different locations what are you waiting for? 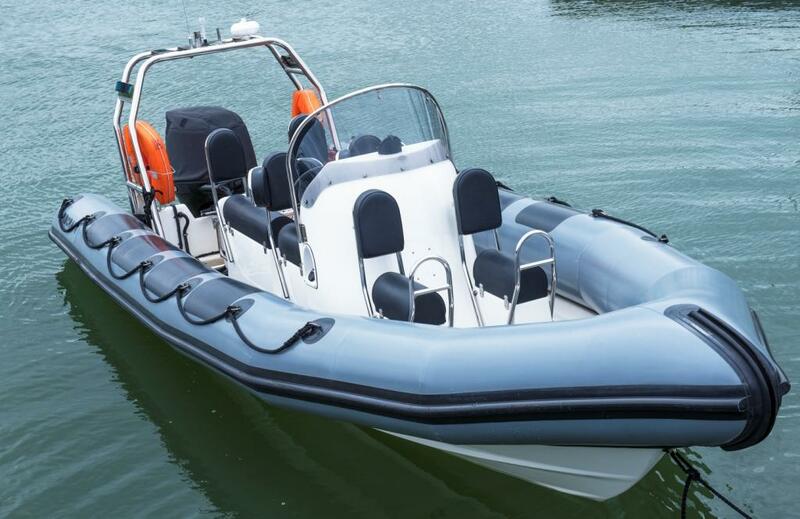 If you would like to discuss your charter needs please don’t hesitate to call us the Powerboat Specialists on 02381 242159. *Figures quoted using a 7meter boat, based in a south coast dry stack marina.